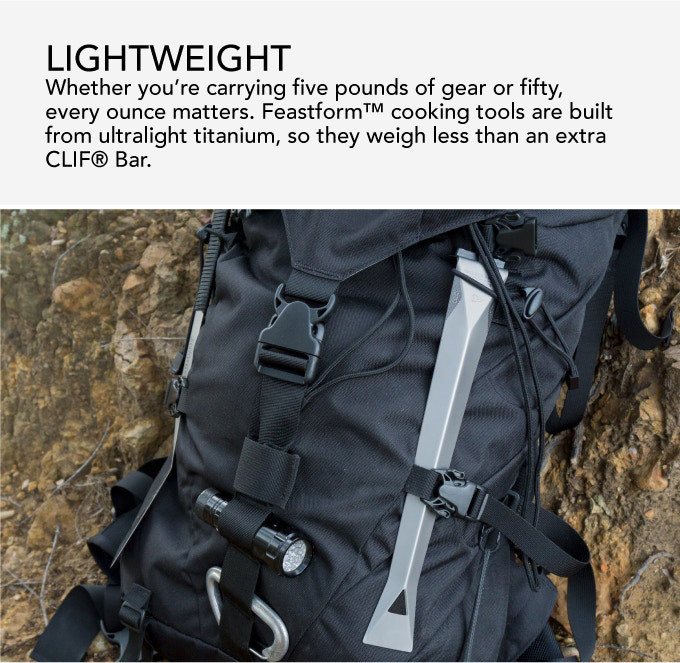 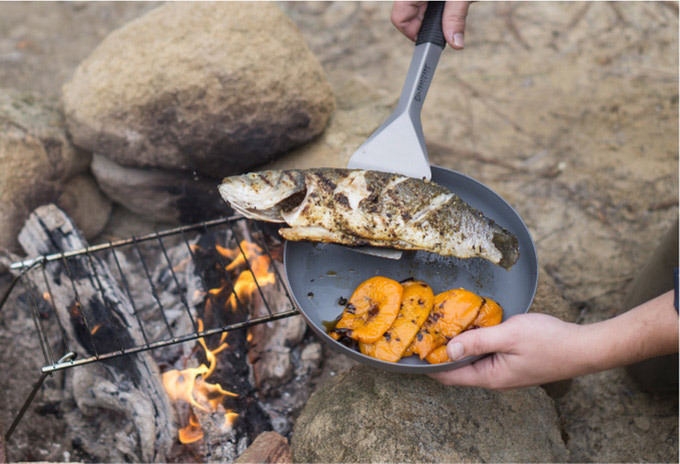 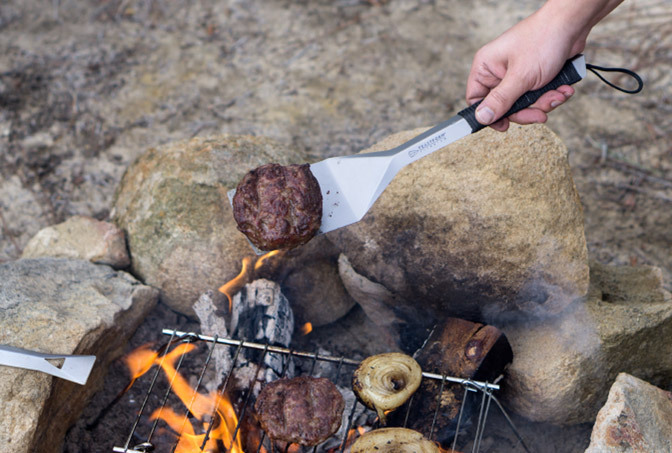 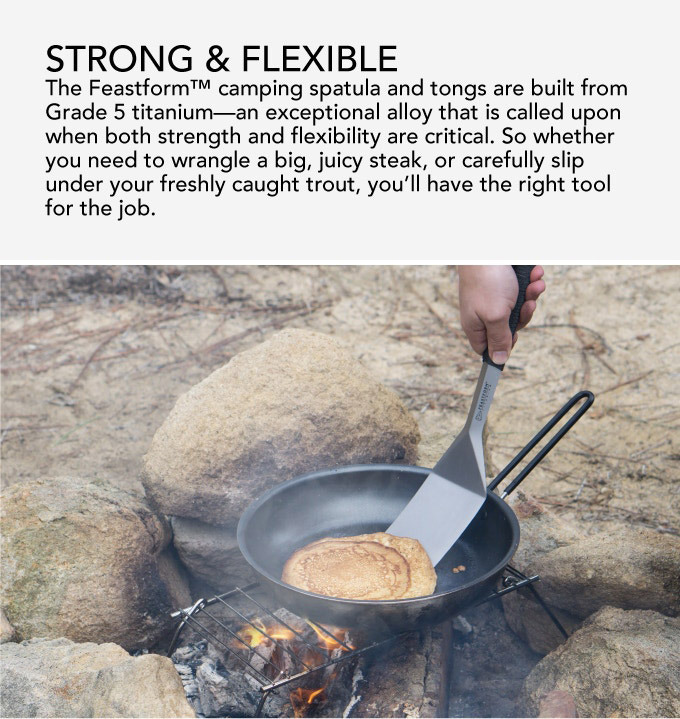 Feastform cooking tools are made of Grade 5 titanium alloy, which means they’re lightweight, flexible and highly resistant to rust. 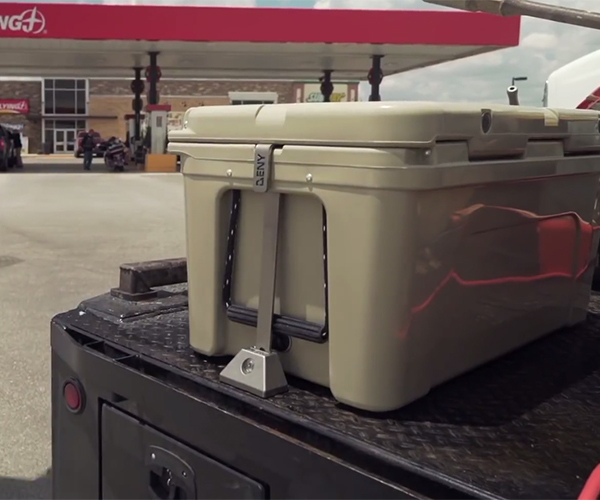 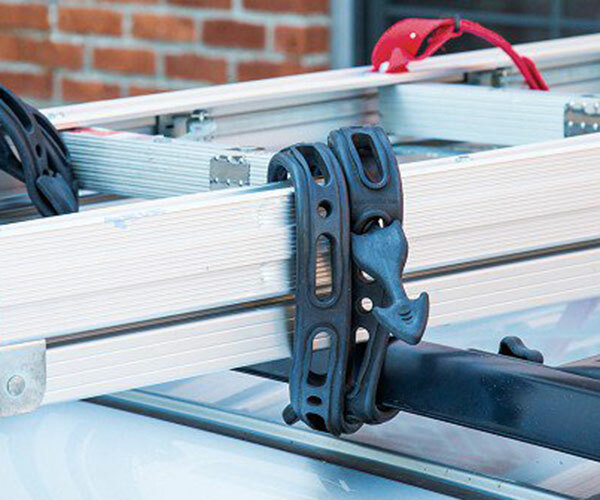 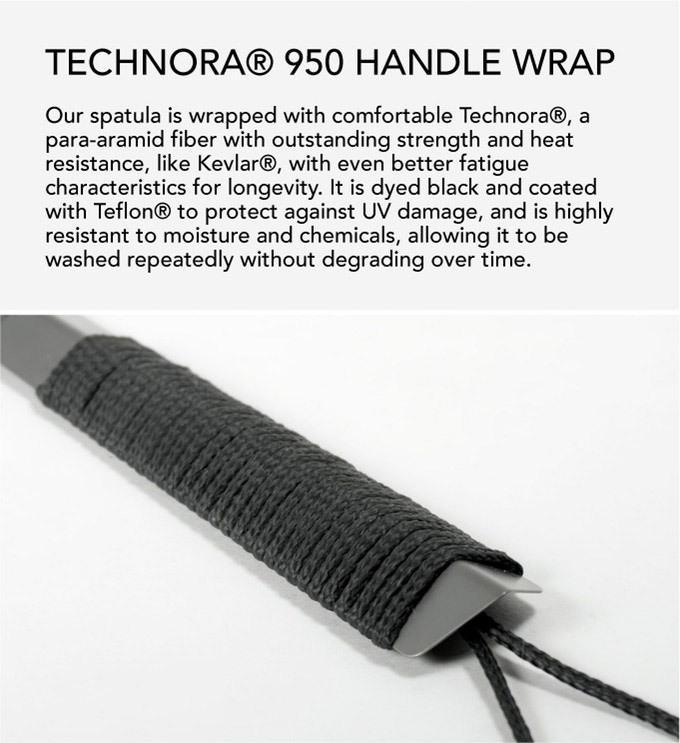 The Technora fiber handle wrap is also durable and resistant to moisture and chemicals. 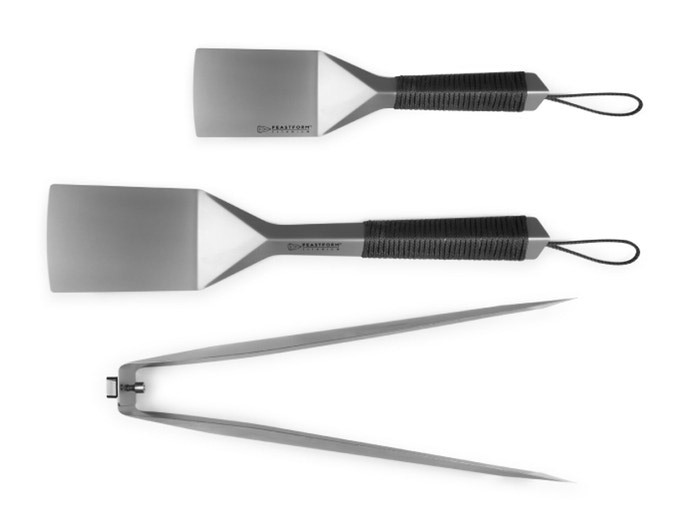 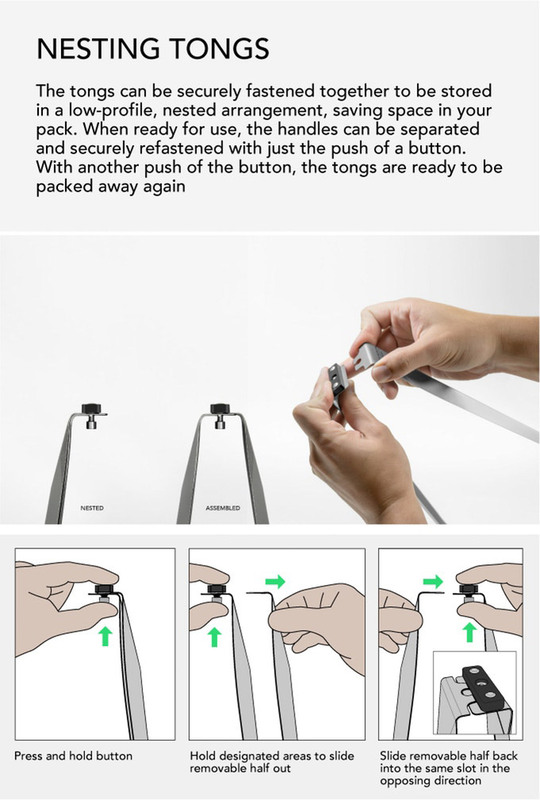 Available as a spatula or a pair of nesting tongs.